Feel like your life is becoming all work and no play? Pack your bags, and fido's and hit the road for a trip to Byron Bay, NSW. 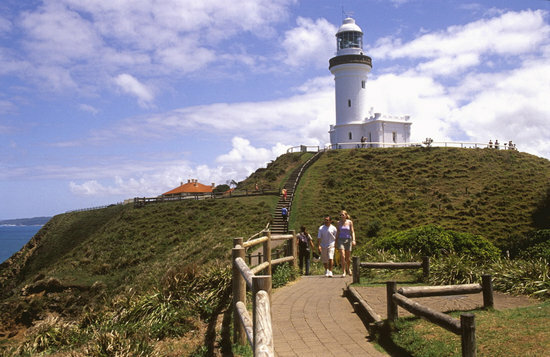 Byron Bay is a coastal town situated North East of New South Wales and has that mix of hippy free spirit, health, yoga (even tantric yoga), crystals, markets, and meditation crossed with restaurants and cafes with a big focus on health. 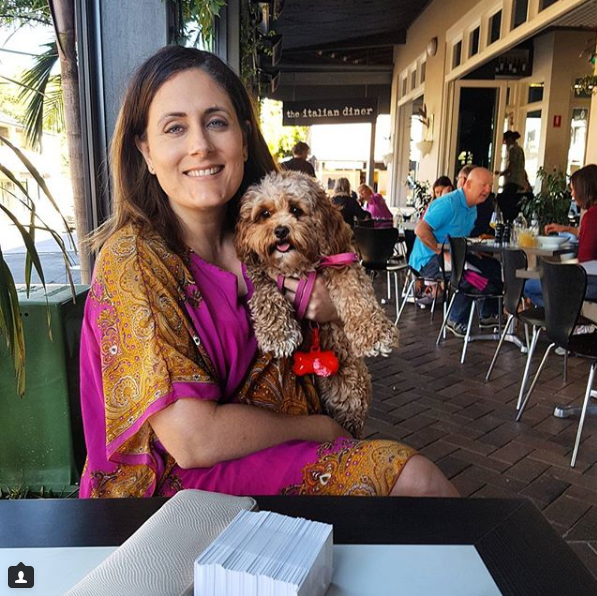 If you're driving down to Byron Bay from Brisbane or the Sunshine Coast, then just before you get to Byron Bay, there is a dog friendly cafe called The Italian Diner that has a menu just for dogs! 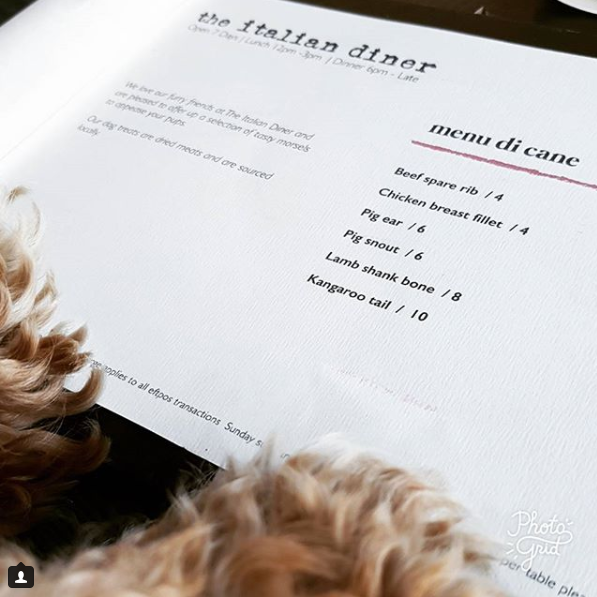 When you rock up to a restaurant and they have a menu just for dogs - The Italian Diner, Bangalow. at Treehouse on Belongil at 25 Childe St, Belonghi Beach has global cuisine, wood-fired pizzas and live music in a bohemian restaurant and bar under palm trees. Really great to visit at night too. 3. Go for an early morning Beach Walk along Main Beach. The walk can start from Main Beach - but we recommend starting at Wategos Beach instead. 11 Ewingsdale Rd, Ewingsdale, NSW. The Farm at Byron Bay is open seven days a week from 7am to 4pm. There is lots to see taste and do at The Farm - The Farm just requests that you keep your four-legged-friend on a lead at all times, and out of the indoor areas of its restaurant. There is a restaurant called Three Blue Ducks, a section called The Bread Social, The Garden Shed, and The Produce Store. 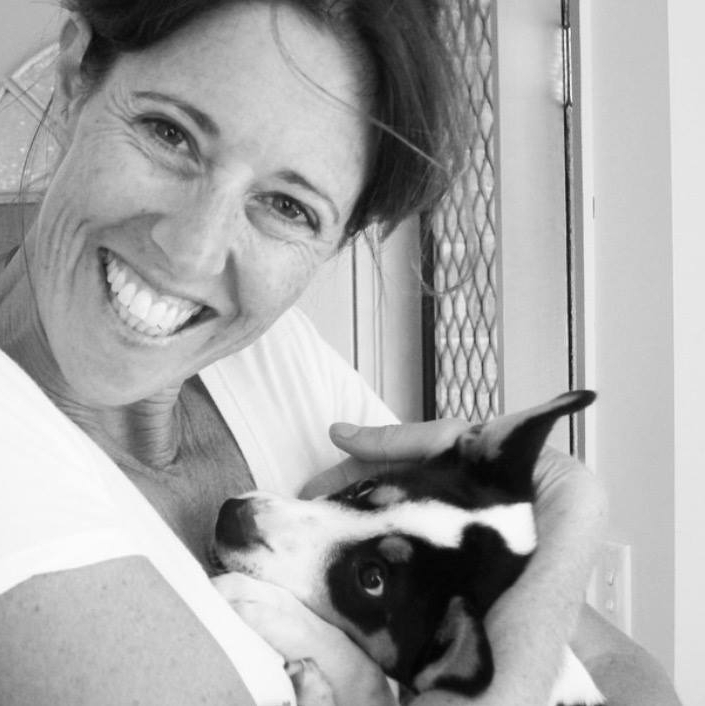 Downward Doggies is a yoga class with teacher Hannah Reed for dogs and owners. The class uses traditional yoga movements and it’s for all abilities. The dog yoga involves different poses similar to human yoga, for instance the ‘puppy yoga’. Byron Bay Art studio. Irena Kirpichnikova runs three-hour art classes costing $50 for all abilities. This includes materials and morning tea. Contact Irena directly for class information. 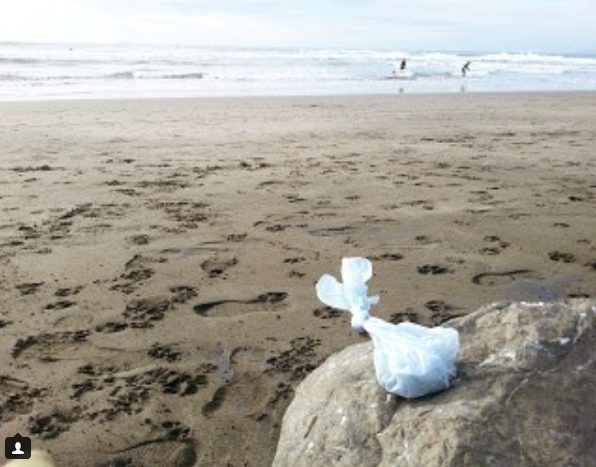 Don't leave dog poo in any form behind on the beach. BYO kayak on your roof racks of your car and do your own little dolphin tour in your free time with your dog. (You won't be allowed to take your dog if you commercially hire a kayak as National Parks dont allow dogs inside of the Byron Bay Marine Park reserve on any commercial vessels). Having your own kayak gets around this law. Safety: Please wear a life jacket (and your dog), please take a friend with you, and tell someone staying behind beforehand where you are going, and please understand how to spot a rip before you go. Black Dog Surfing is a dog friendly surf class run by Dean Johnston who started up Black Dog Surfing back in1992 and guarantees that beginners will be standing up on their first lesson. from Surf and Bike Hire at 31 Lawson St, Byron Bay. Like one of our Pet Owner customers, Beatrice, who got married at Figtree Restaurant at 4 Sunrise Ln, Ewingsdale NSW. 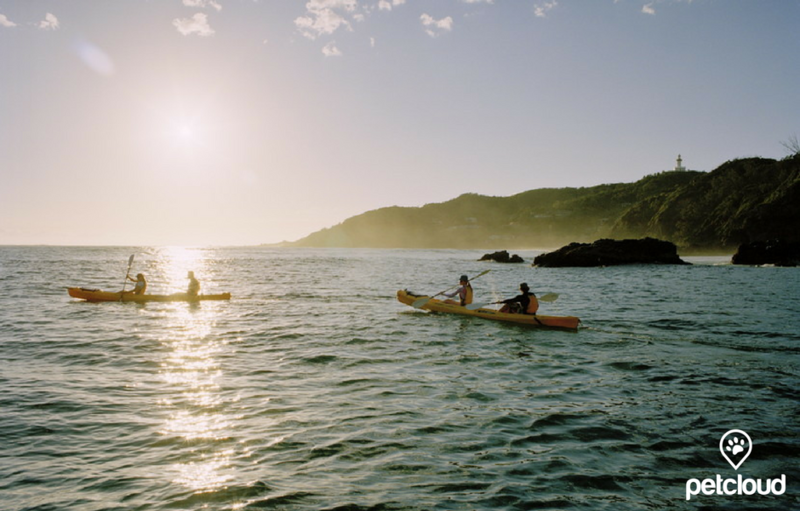 If you do come across non-dog friendly activities, such as going to listen to a band at the Great Northern Hotel in Johnson Street, or The Byron Bay Beach Hotel pub where they serve a great outdoors weekend lunch, or even Fishmongers at Bay Ln, Byron Bay (where Hugh Jackman has signed on the wall) or if you want to hire a kayak with the team Go Sea Kayak Byron Bay in 56 Lawson Street Byron Bay who will take you around what they call "Julian Rocks Nature Reserve" which is a patch of ocean where the dolphins like to swim. It's roughly 3 hours for $75 - National parks dont allow dogs inside of the Byron Bay Marine Park reserve on any commercial vessels. 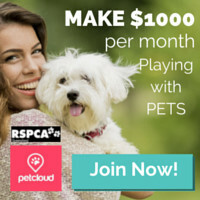 So we recommend to contact Amy via PetCloud who lives in Suffolk Park who is a Pet Sitter and Dog Trainer. Plan ahead to give her a bit of notice (she needs to plan her weekends too! ).